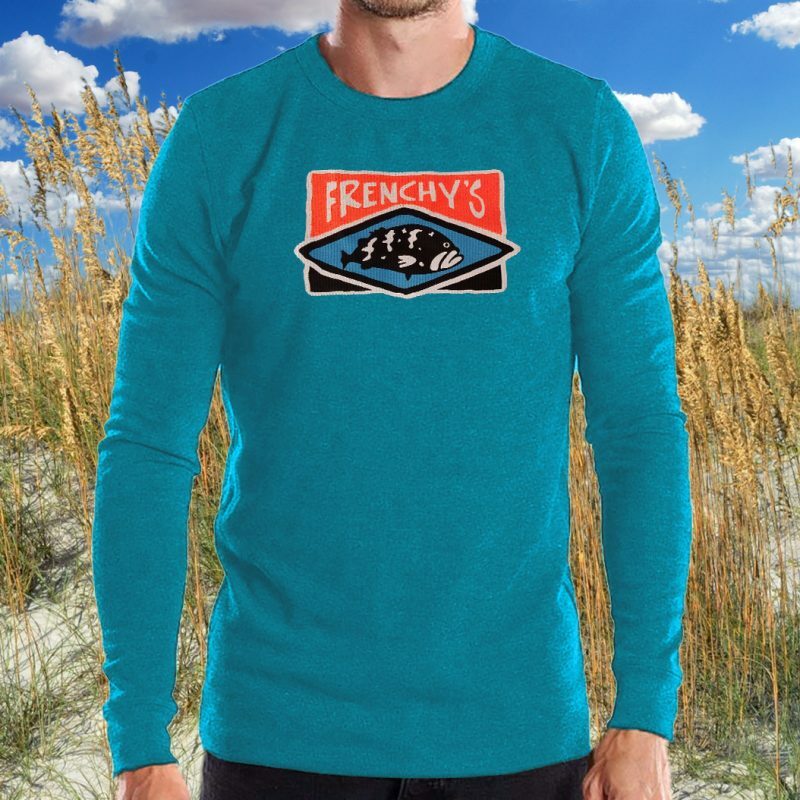 Pigment-dyed, 50/50 cotton-poly, waffle-textured, long sleeve tee with Frenchy’s design. 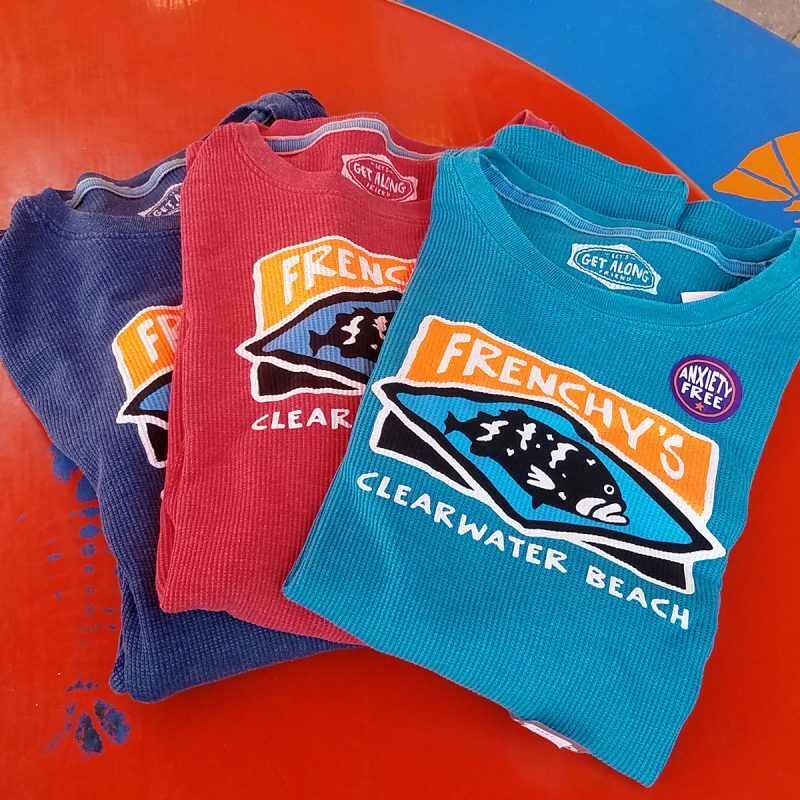 There’s no place we’d rather be than on Clearwater Beach, serving up our famous super grouper sandwich and other fresh-from-the-Gulf seafood at our 5 slightly different but equally awesome restaurants. 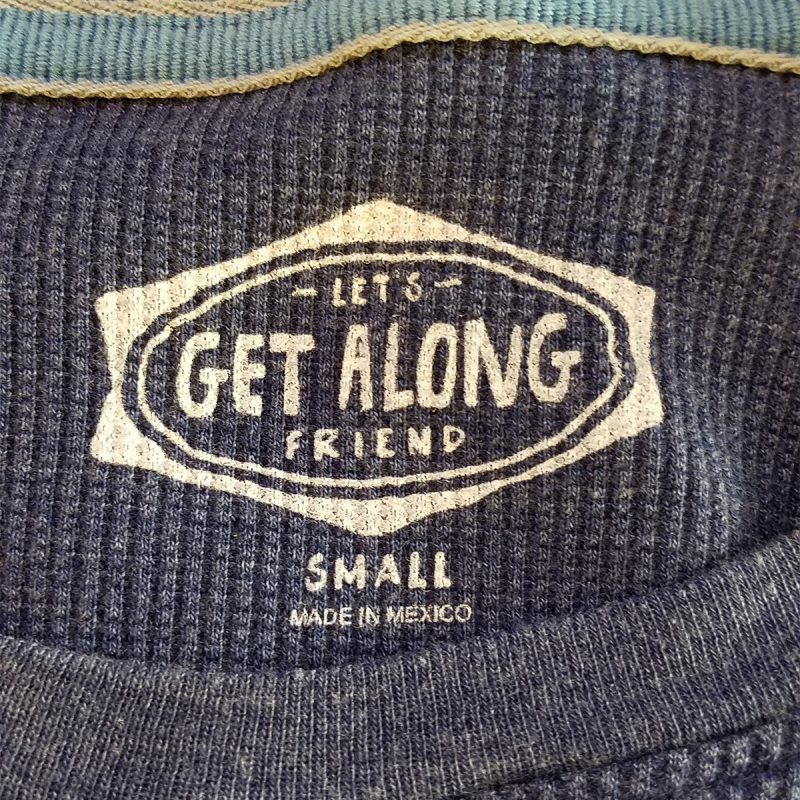 Thanks for checking us out online. We look forward to seeing you beachside!